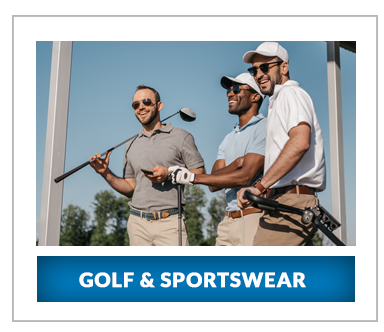 Manchester Trophy Market have a wealth of experience and a huge selection of items to choose from. 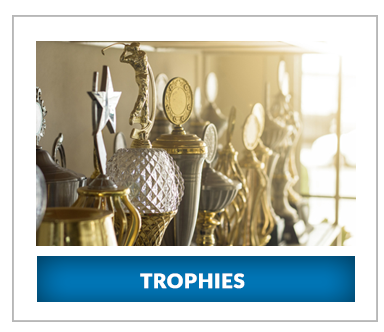 Whether you are looking for corporate awards, club trophies or a unique personalised gift we can help. 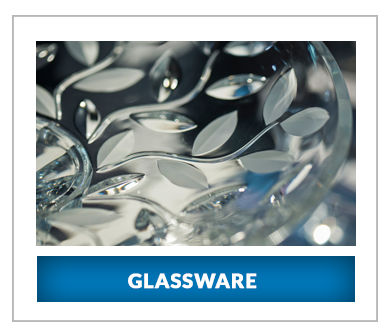 Our catalogue includes silver and plated cups and trophies, glass and crystal tankards, bowls and vases, sports medals, promotional materials and we also provide a bespoke engraving service too. 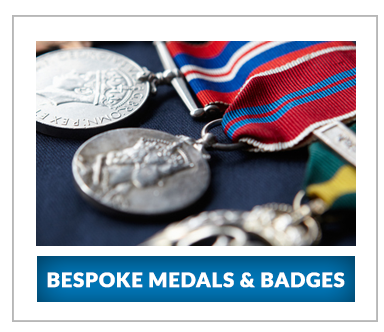 If you need to source an award, trophy or even promotional materials and want some help in choosing please don't hesitate to call for an informal chat. Our showroom opening hours: 9 to 5 Mon to Friday and 9.30 to midday on Saturday. We are not open on Bank Holiday weekends. All presentation requirements catered for with 30 years experience involving clients ranging from individuals, clubs associations, local business and major corporations. Providing for award ceremonies and prize giving events nationally.